You will earn 1 Reward Point for purchasing this product. 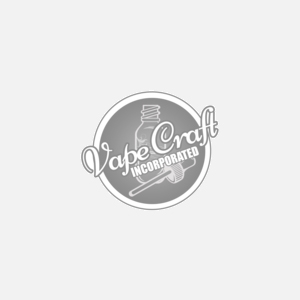 Get yourself a 60mL chubby gorilla style bottle for all your DIY and general vaping needs. Each bottle comes complete with the cap and plug to allow you to safely drip and rip your favorite eliquids or flavorings.